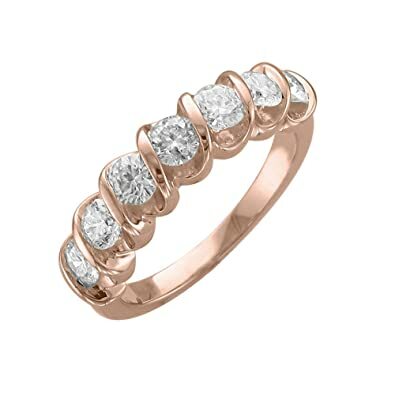 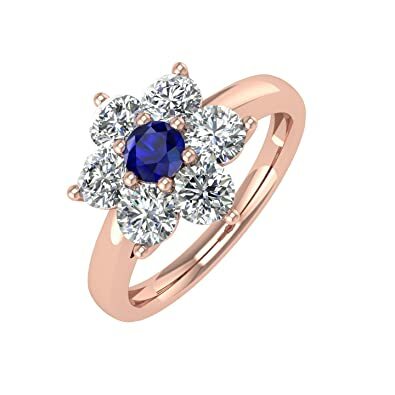 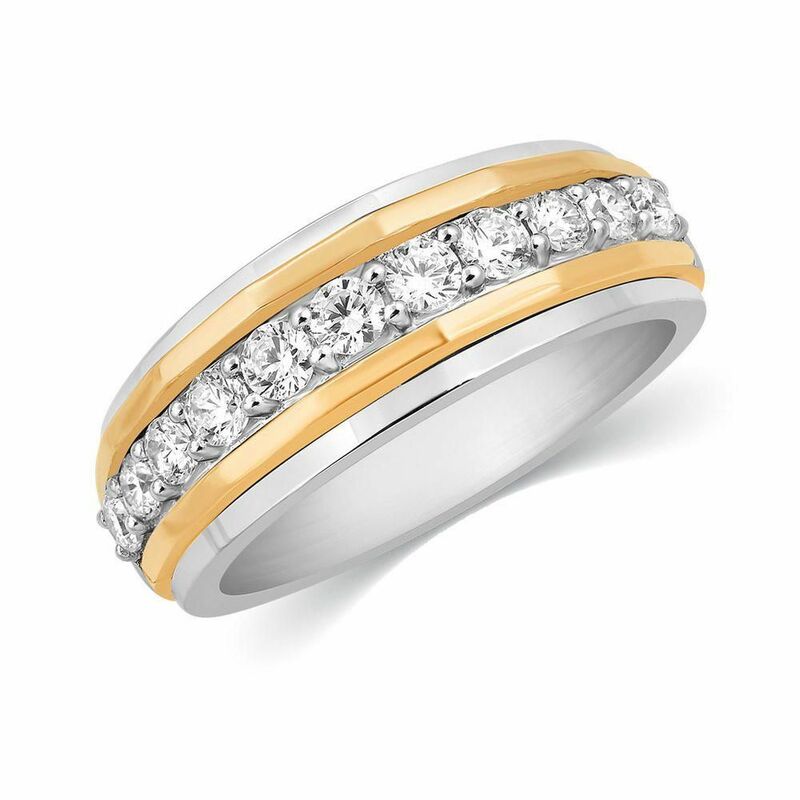 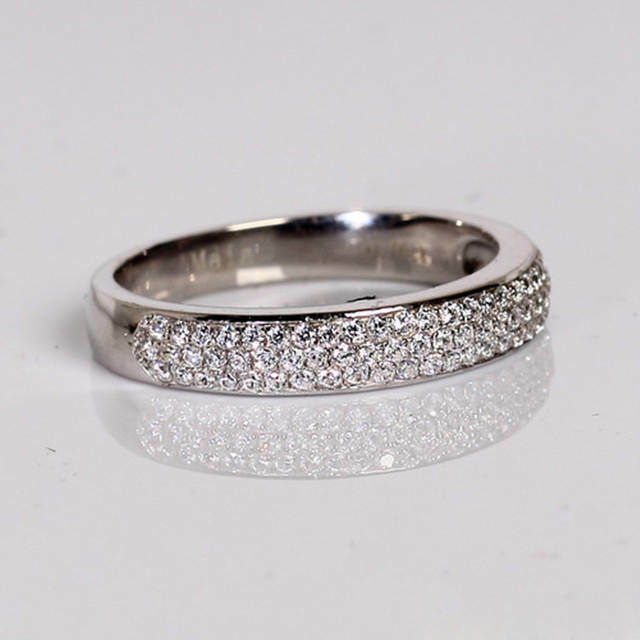 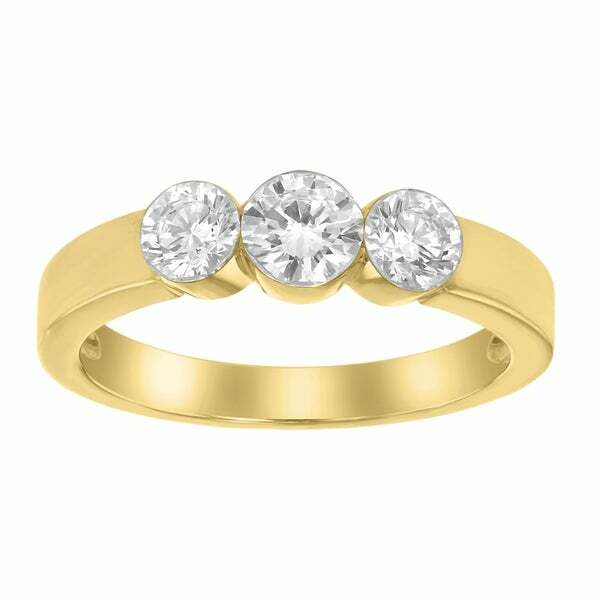 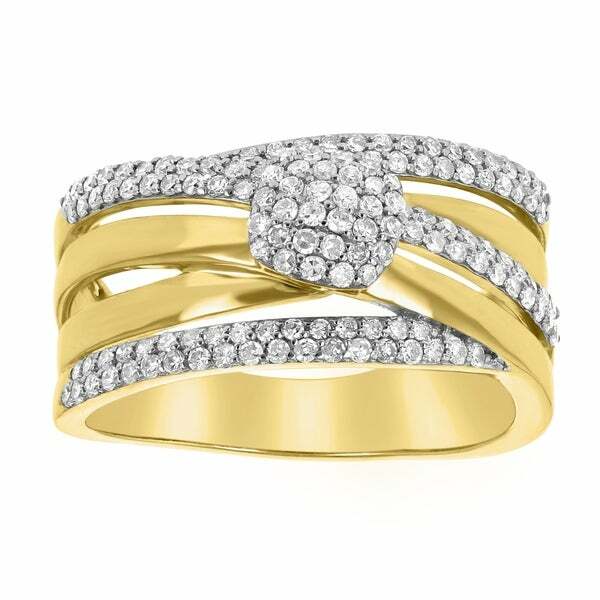 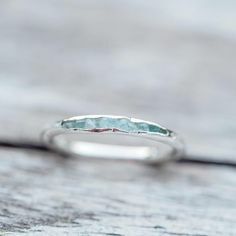 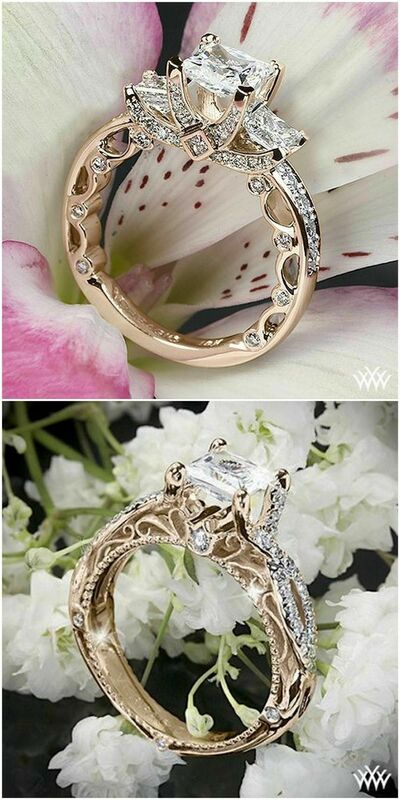 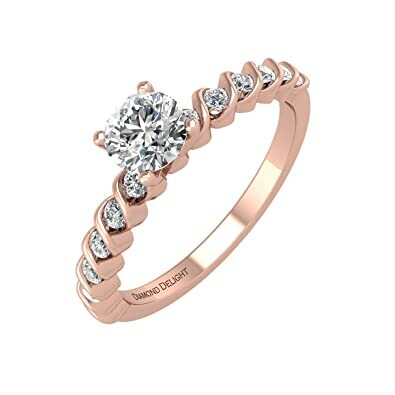 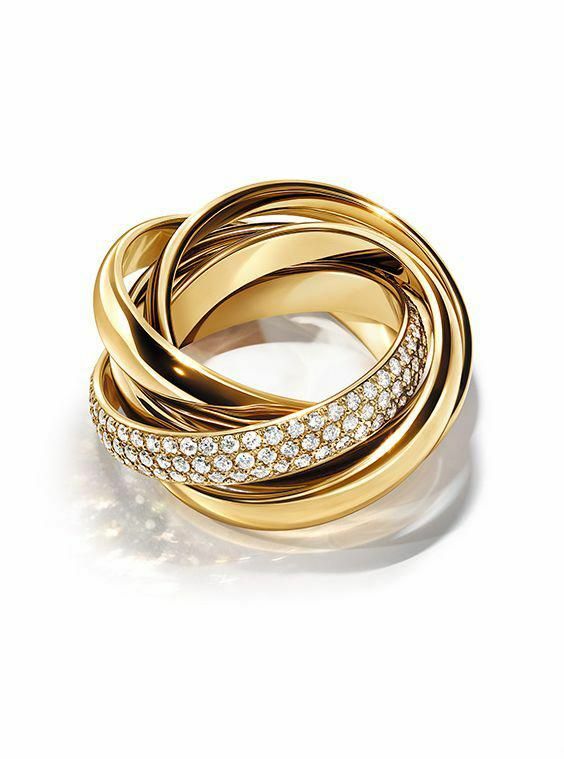 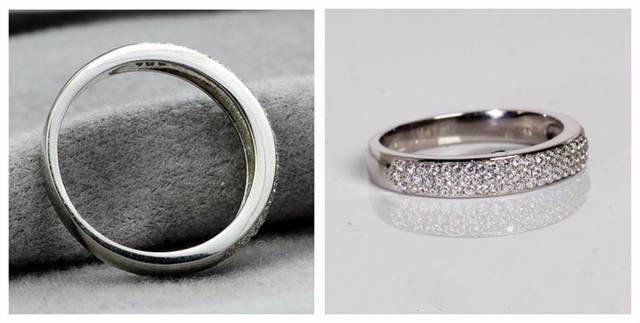 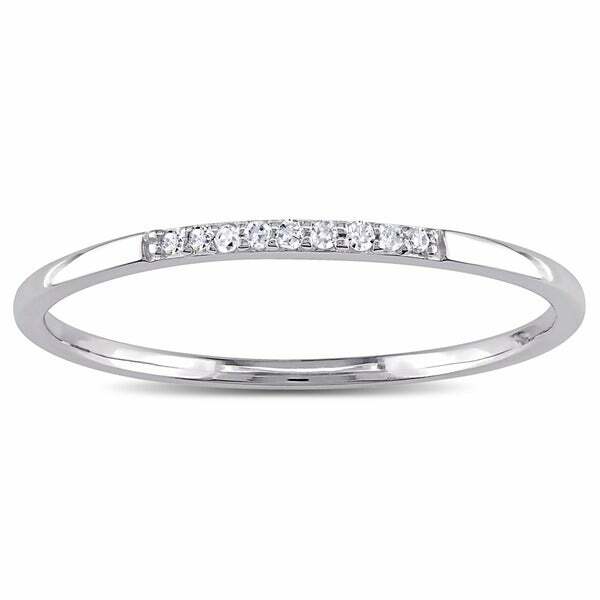 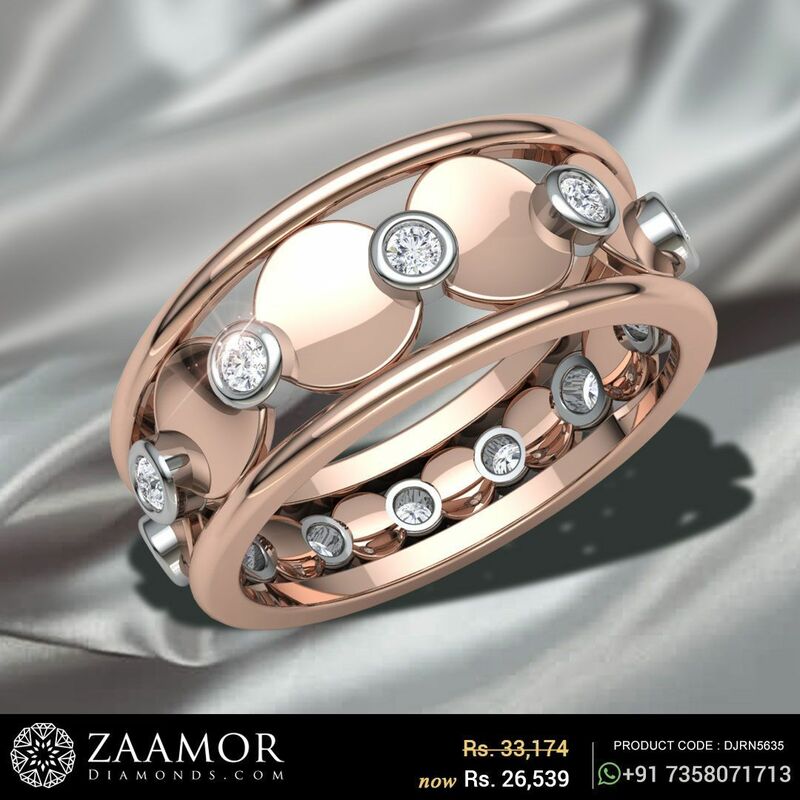 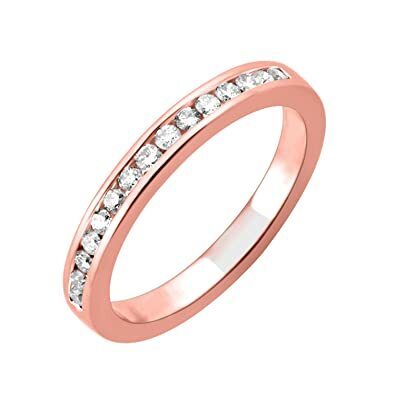 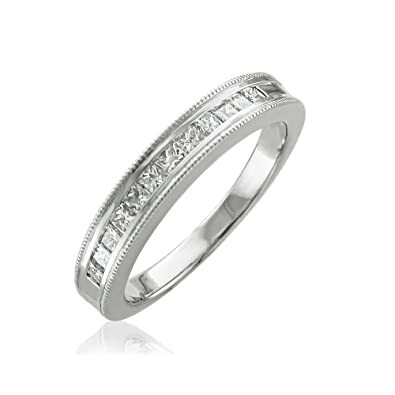 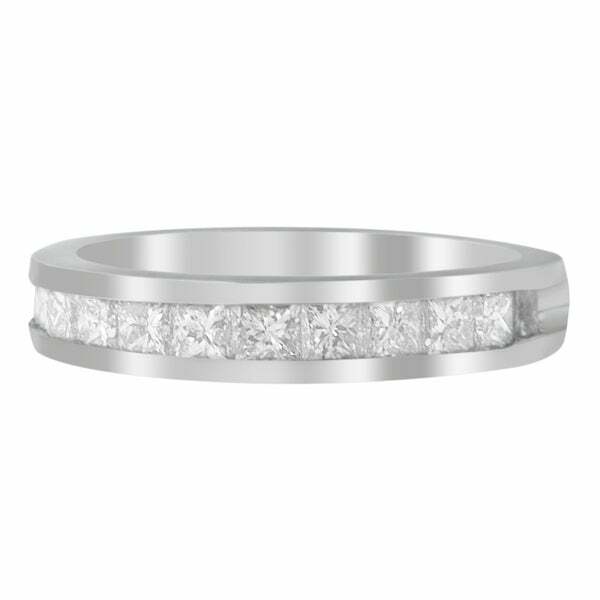 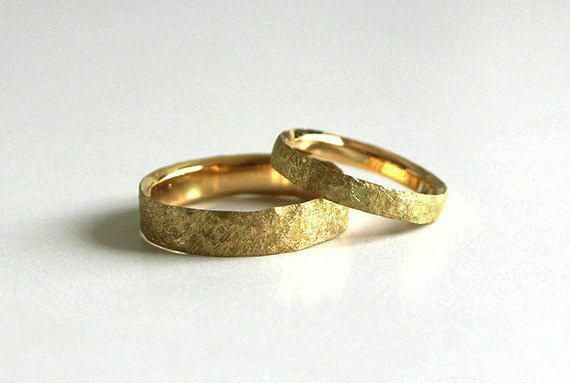 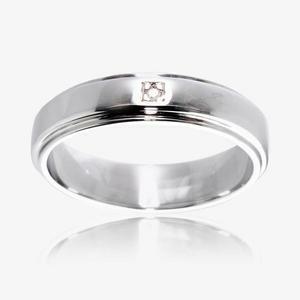 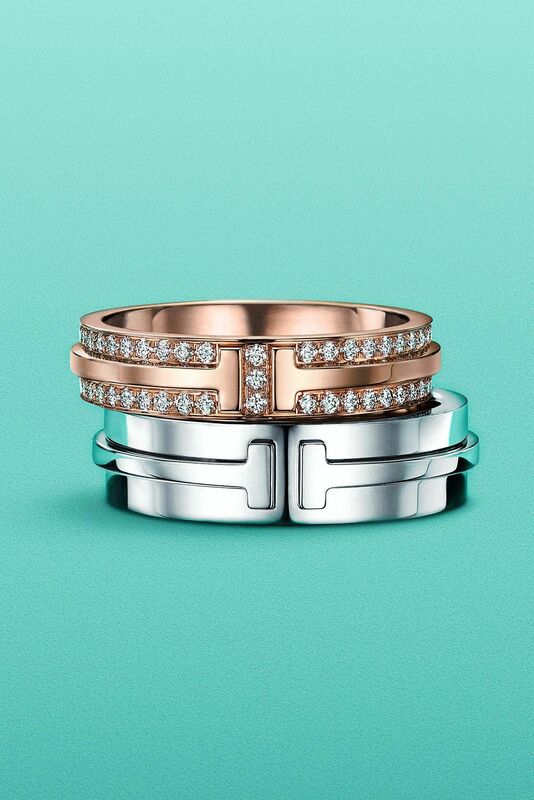 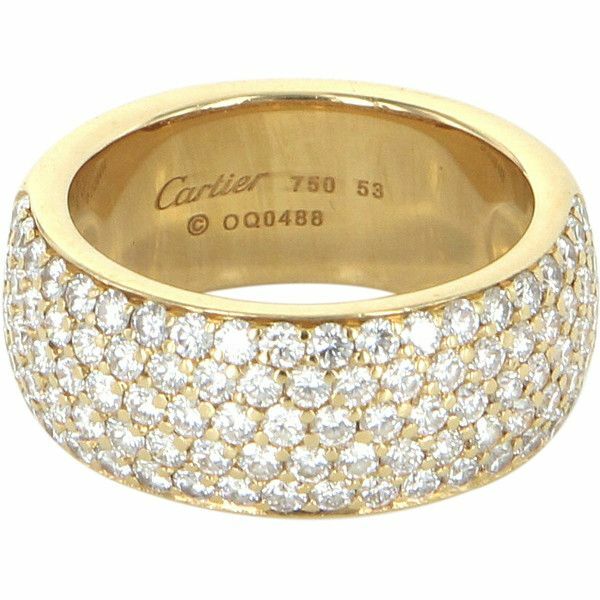 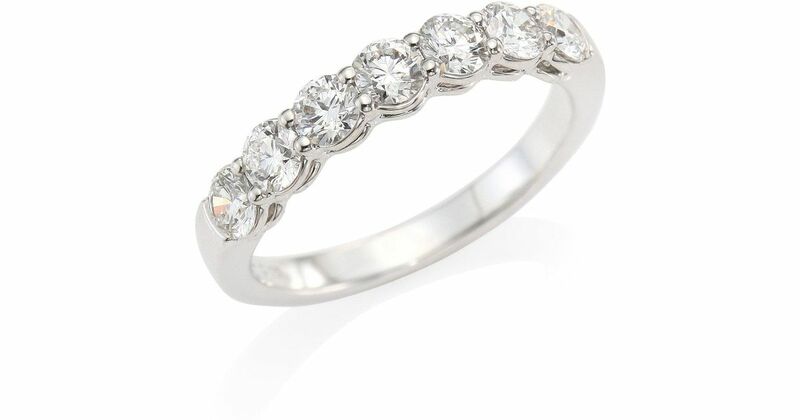 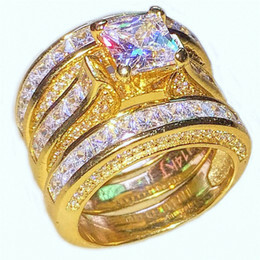 Diamond Band Ring in 14k Gold or White Gold (1/4 ct. t.w. 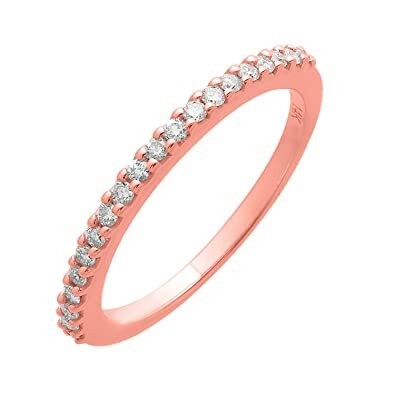 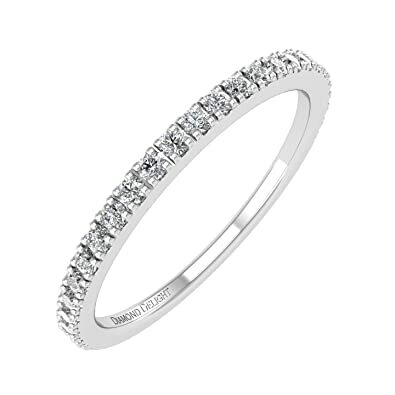 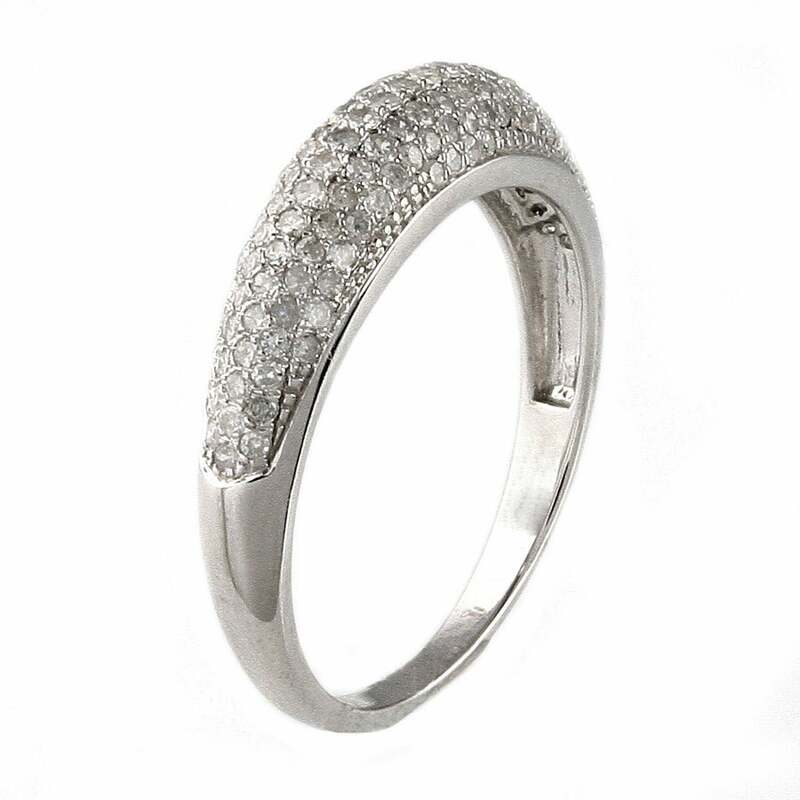 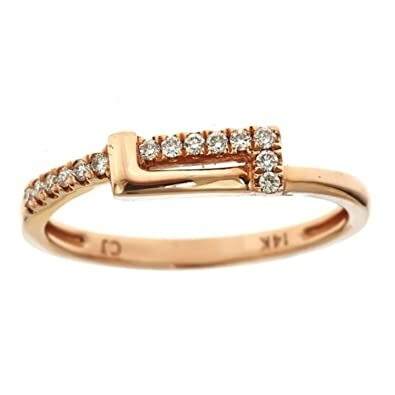 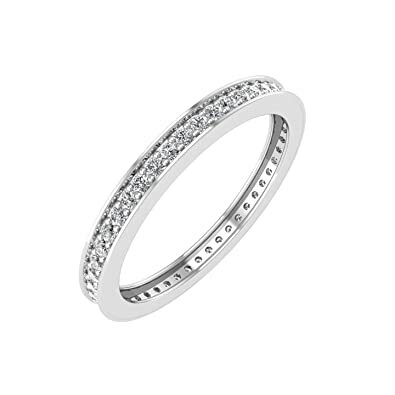 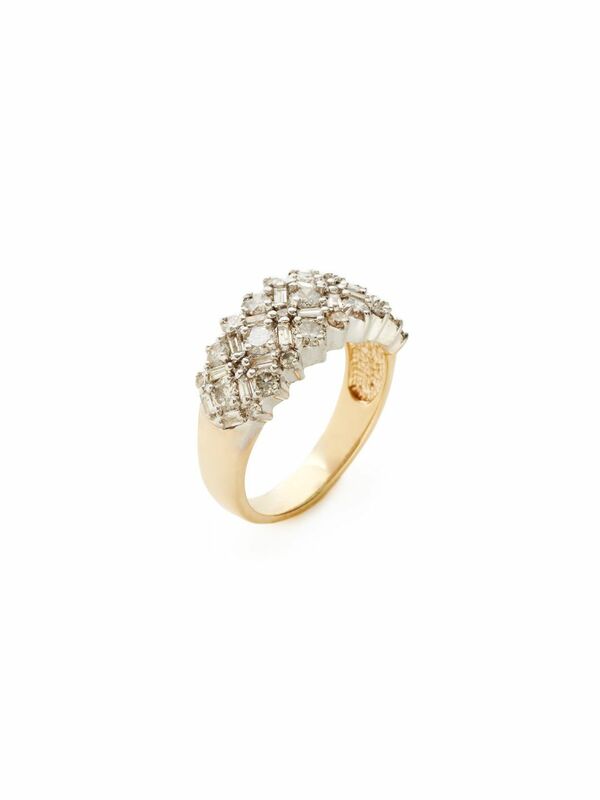 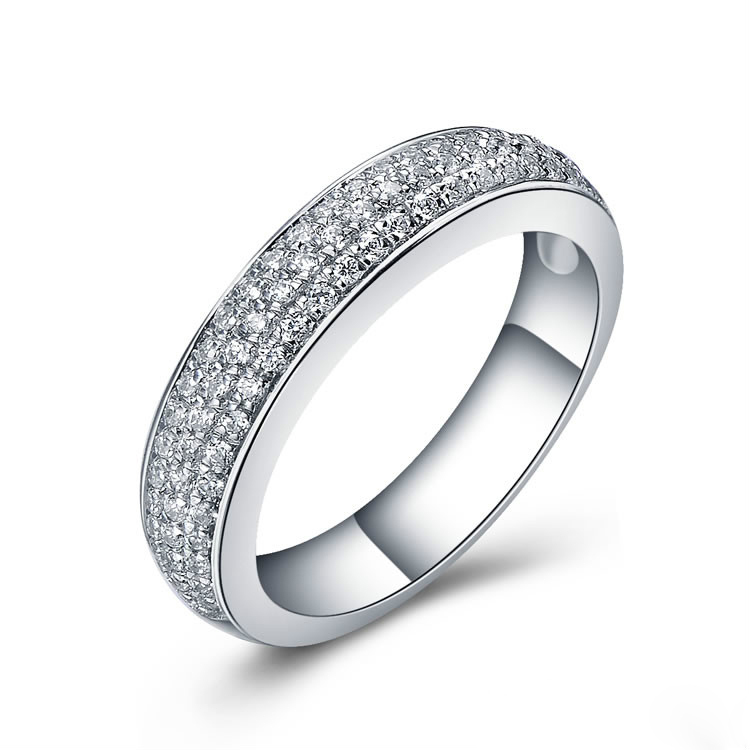 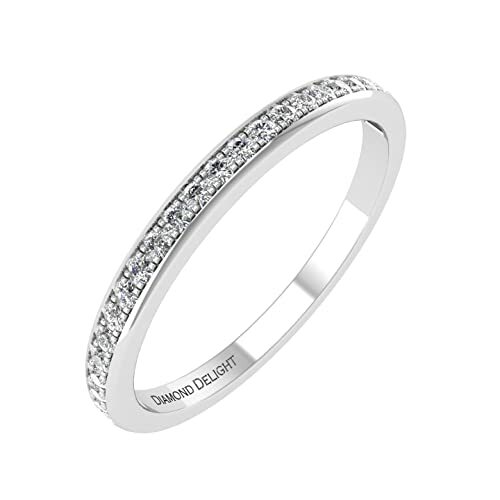 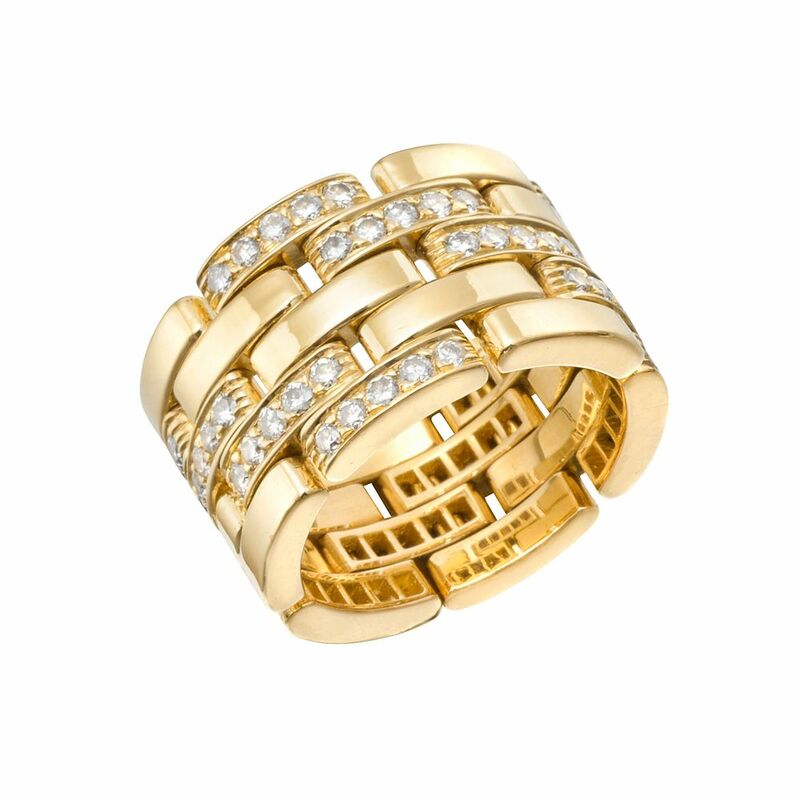 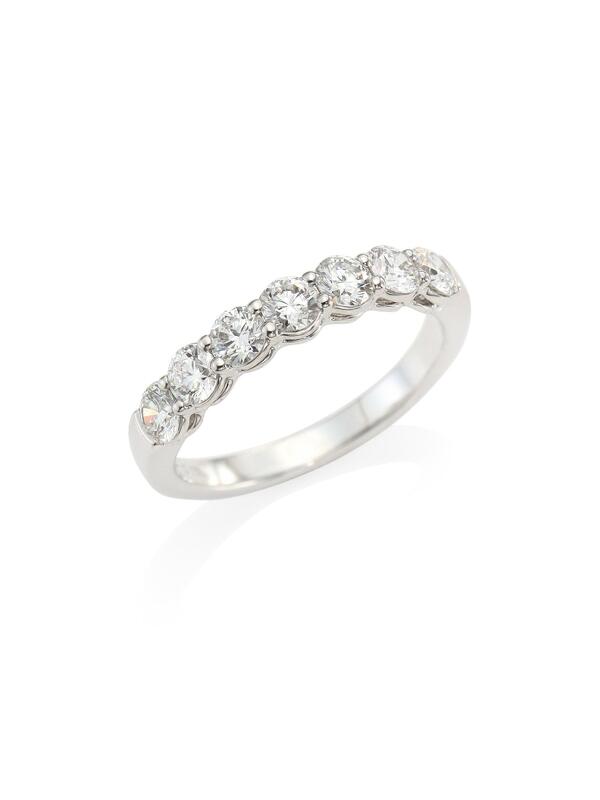 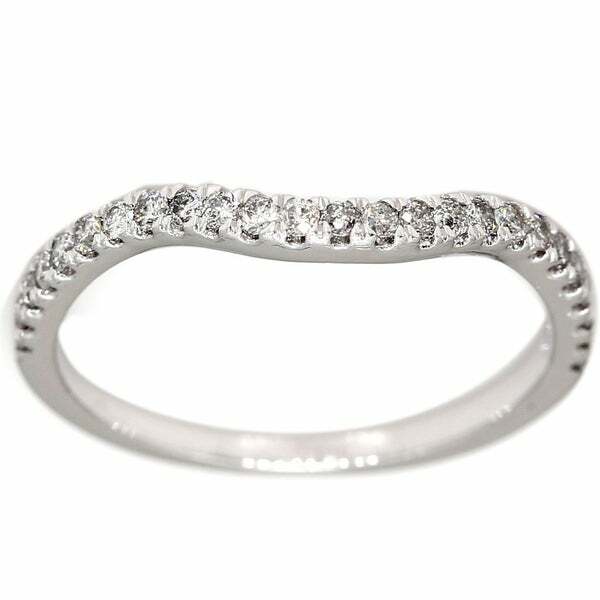 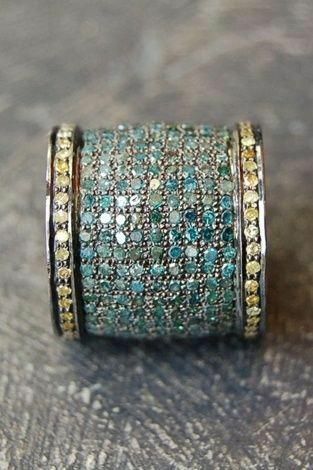 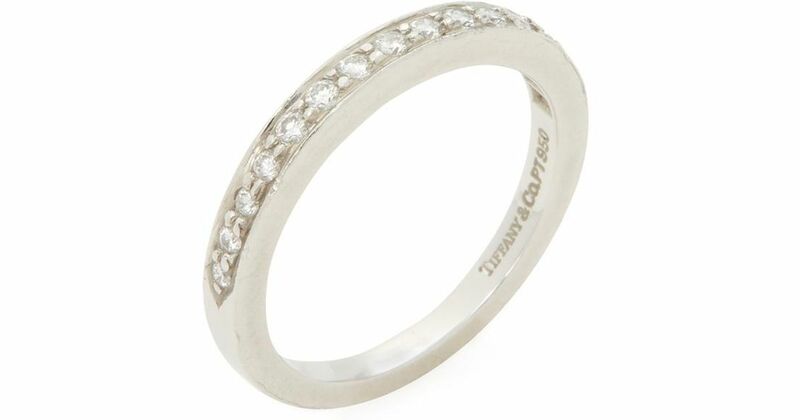 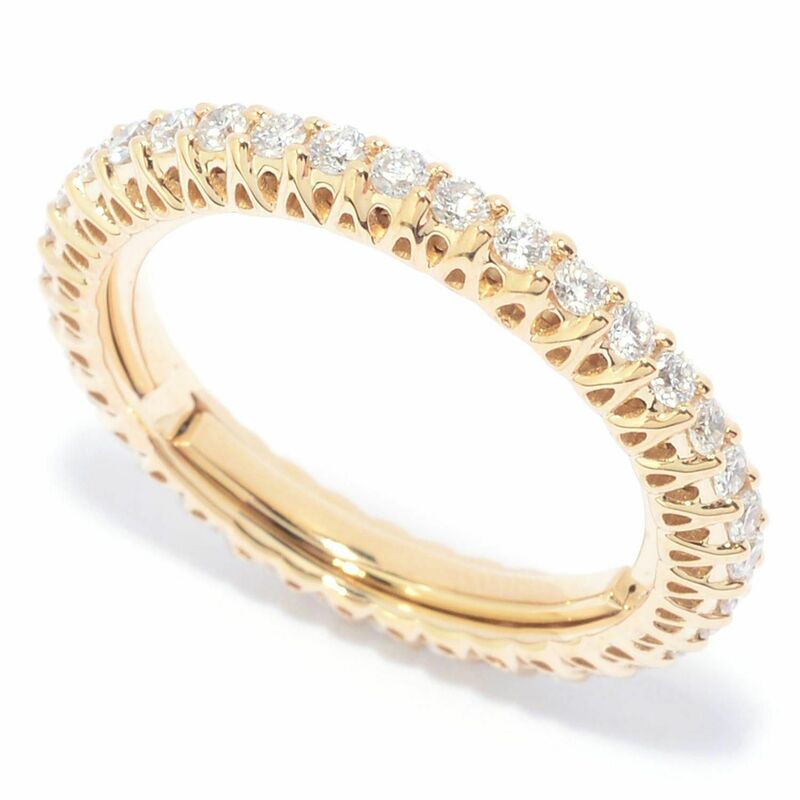 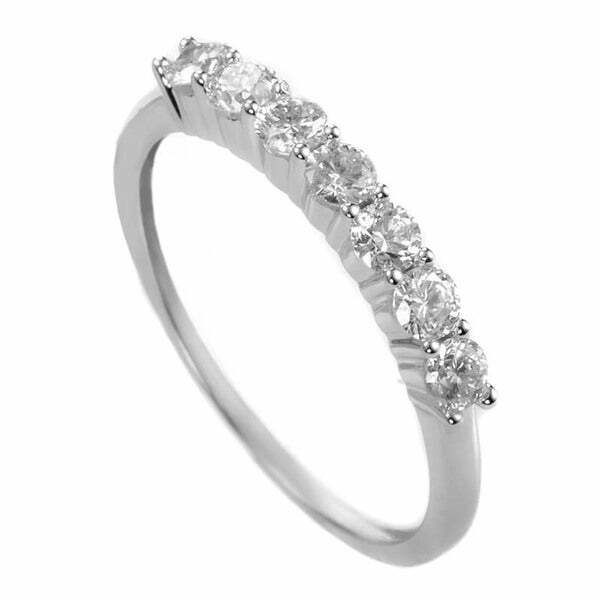 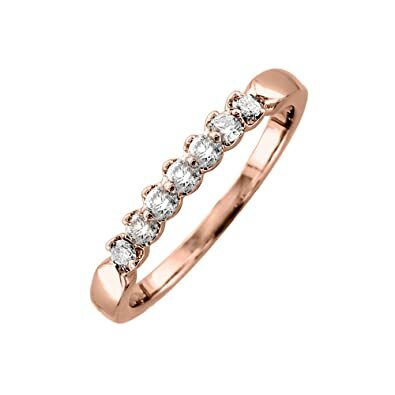 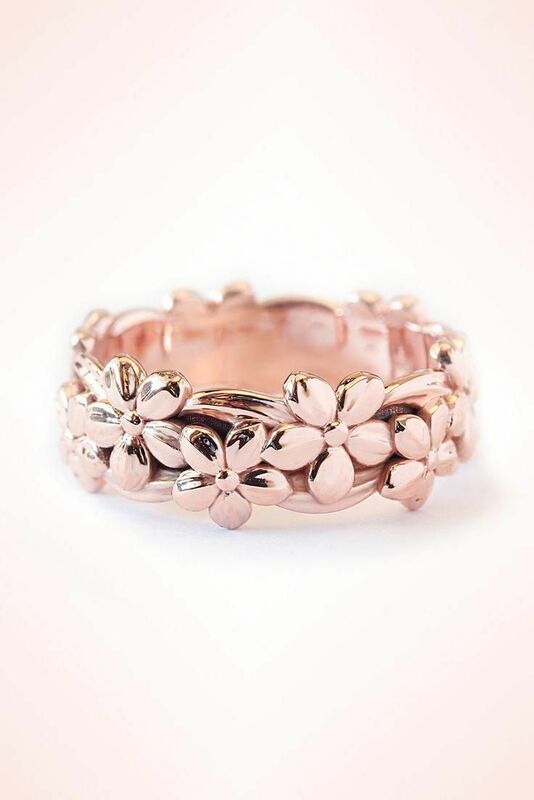 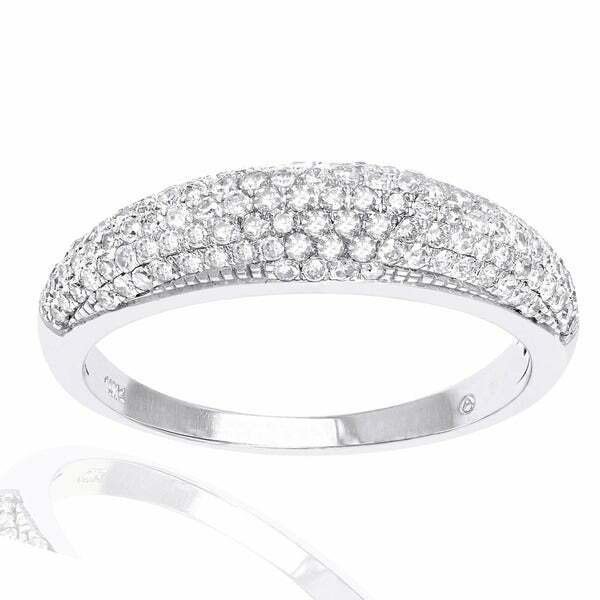 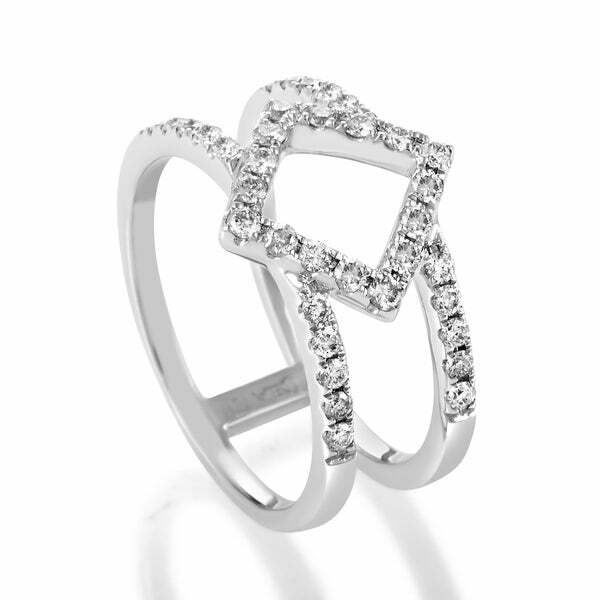 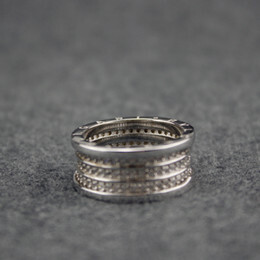 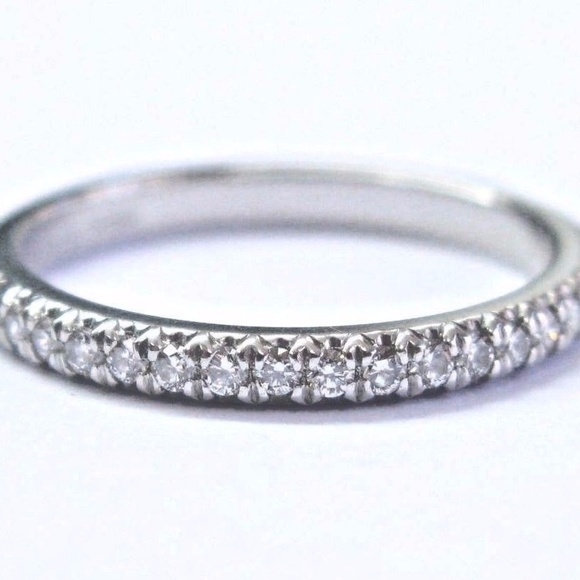 Pave Diamond Band Ring in 14k Gold or White Gold (3/4 ct. 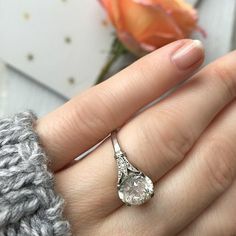 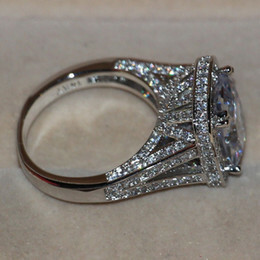 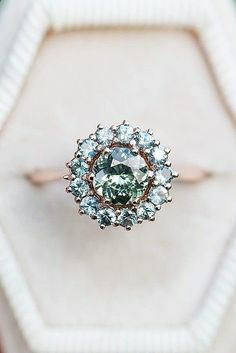 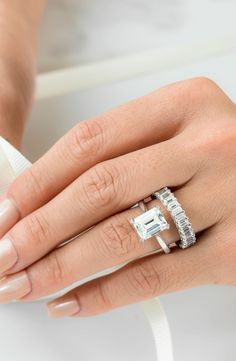 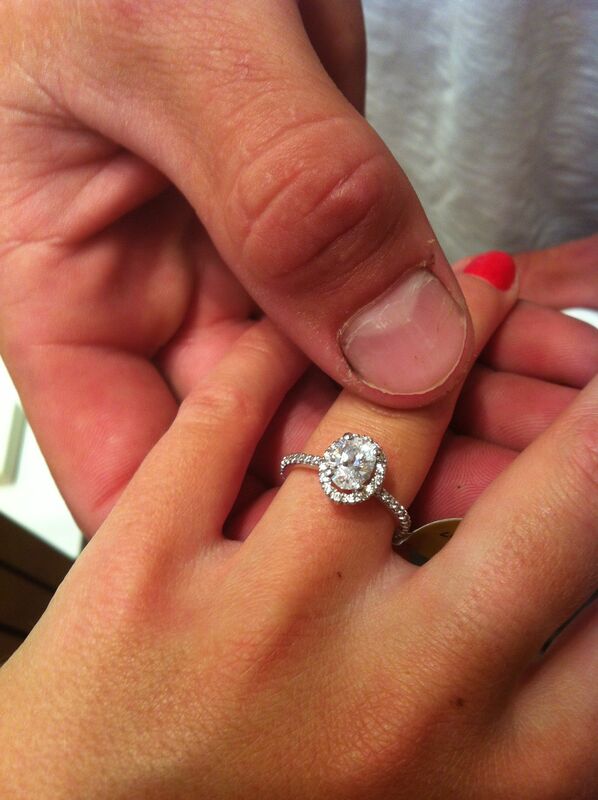 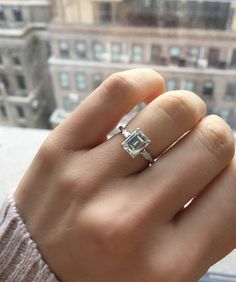 Perfect Emerald cut diamond engagement ring in a platinum setting with baguettes to each side!